Hawaii 5 O flavoured e liquid is a divine flavour with hints of rum, pineapple, curacao, sweet and sour - all blended together to produce a stunning Hawaiian tropical flavour that will pleasantly surprise you and delight you at the same time. What Is Hawaii 5 O E Juice Like To Vape? 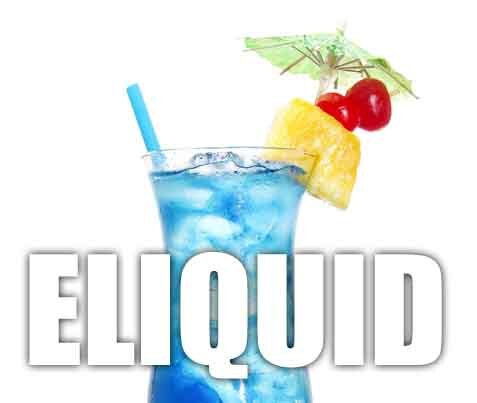 When you vape this ejuice you can taste the sweet tropical and creamy cocktail drink flavour filling up your mouth. It's a sensuous smooth sensation with a real creamy tropical fruits taste that transports you to the hawaiian islands. On exhale the aroma is of sweet tropical fruits. 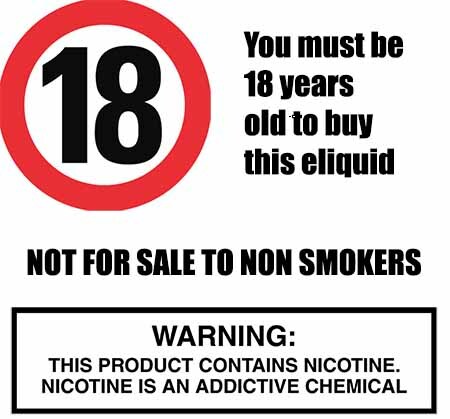 As a UK vape juice manufacturer we produce all our liquids making sure they DO NOT contain:- Diacetyl, Acetoin, or Acetyl Propionyl, refined sugars, protein, genetically modified ingredients, animal ingredients of any kind, preservatives, sweeteners, or colours. Is Vaping Hawaii 5 O eJuice Vegan & Vegetarian Safe? We pride ourselves at The Vape Shop in making sure all our tropical drink e liquids are gluten and suitable for vegetarians, and vegans. You can rest assured when purchasing this e liquid flavour that it contains only the purest ingredients. Mix Ratios - 80PG/20VG, 70PG30VG, 50PG/50VG and 30PG/70VG. Nic Strengths - 0mg to 18mg.